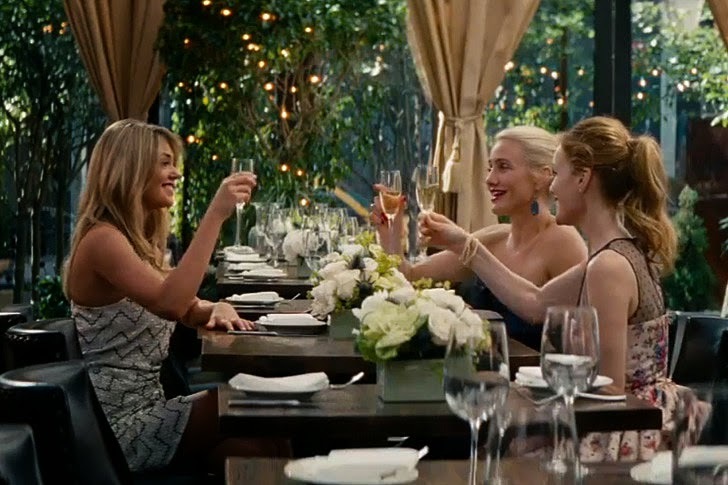 Captain America: The Winter Soldier ($16 million) finally gave up the box office throne as the Cameron Diaz, Leslie Mann, and Kate Upton comedy, The Other Woman, easily took the top spot this weekend ($24.7 million). The late Paul Walker's Brick Mansions opened to a modest $9.6 million, which was good enough for 5th place. 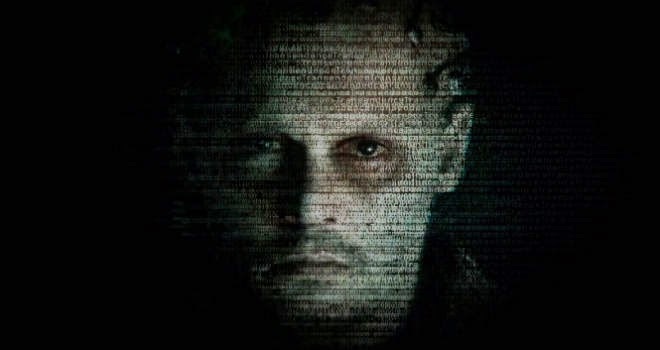 Johnny Depp's Transcendence continues to struggle, as it slips over 60% (to $4.1 million) from is tepid opening last weekend. In other news, The Amazing Spiderman 2 has already grossed $132 million overseas... a week before it hits North America. A few movies hit theaters this weekend before Spiderman swings back into theaters. Hit Factor: Looks reasonably funny. Flop Factor: Not sure if this has outrageous humor appeal as Bridesmaids. Hit Factor: One of Paul Walker's last films. Flop Factor: Marketing has been really quiet. Hit Factor: I've never heard of this film. Flop Factor: I've never heard of this film and it opening in wide release. 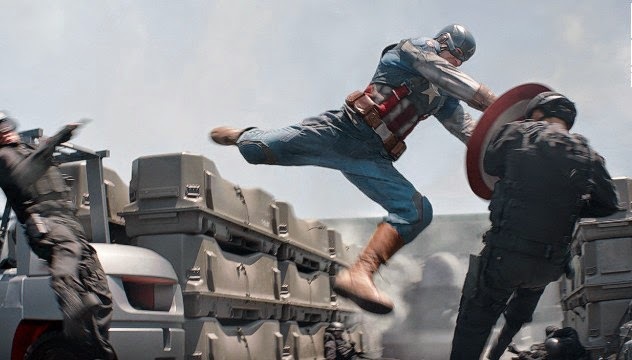 Captain America: The Winter Soldier easily crushed the competition on it's third weekend ($26.6 million) surpassing the $200 million mark. 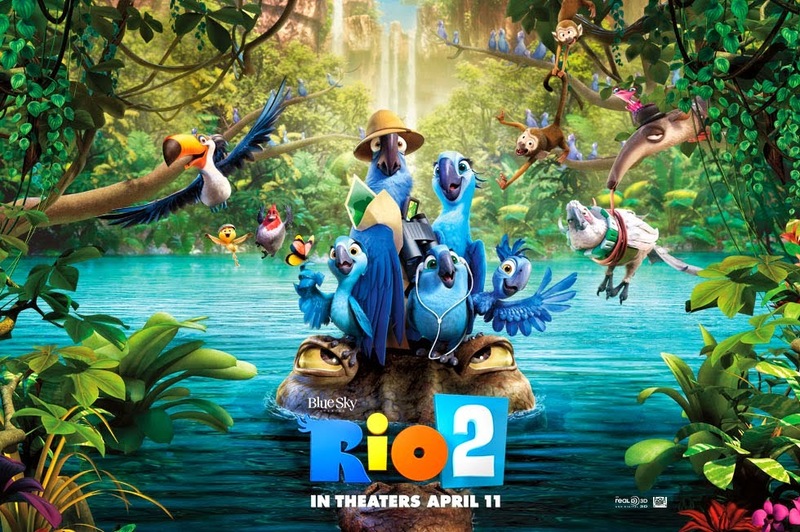 The biggest newcomer is Heaven is For Real, which came in right behind Rio 2's $22.5 million for a third place finish ($21.5 million). Johnny Depp's Transcendence, which is directed by Christopher Nolan's cinematographer Wally Pfister, had to settle for a dismal 4th place finish ($11.2 million) considering it's budget is around $100 million. 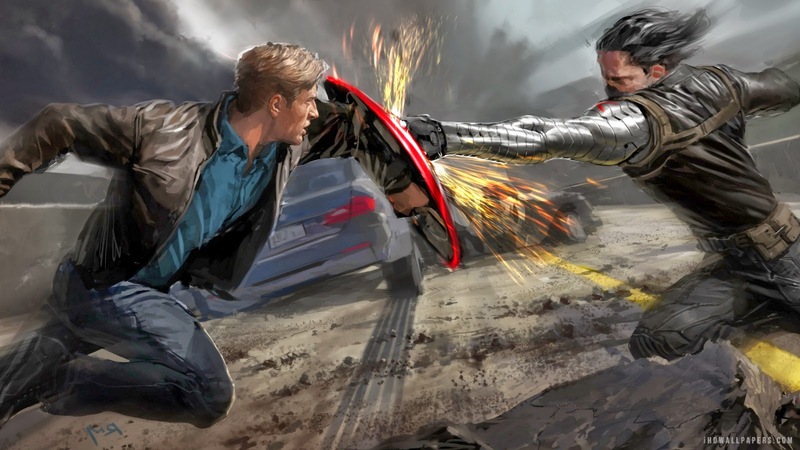 Captain America: The Winter Soldier's second weekend ($41.4 million) edged out the debut of Rio 2 ($39 million). Captain America: The Winter Soldier is the highest grossing movie of 2014 worldwide with $476.7 million in the bank already. 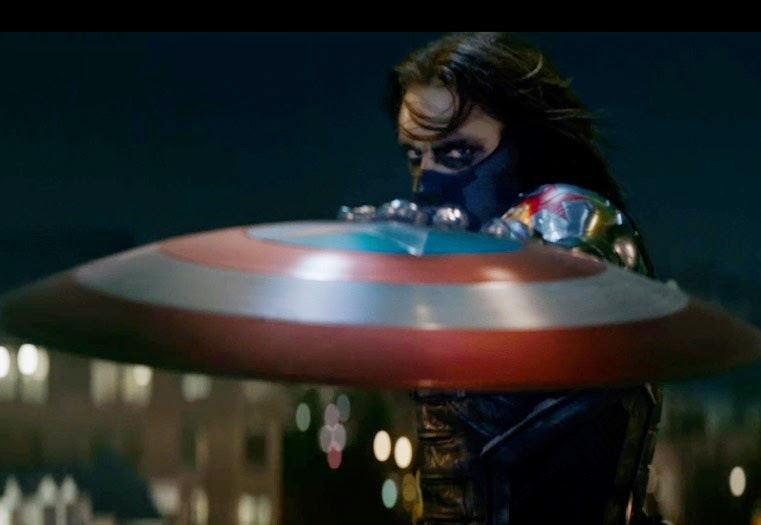 A few new movies try to take the number one spot from Captain America: The Winter Soldier. Hit Factor: The first one did reasonably well. Flop Factor: The animated film market has been an over saturated market as of late. Hit Factor: People like football. Flop Factor: Seems like a movie that you'd watch because there's nothing else on. Hit Factor: No good scary film in a while. 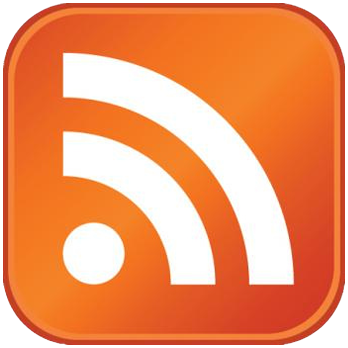 Flop Factor: Marketing seems kinda flat. Hit Factor: I actually want to see this Captain America... Early reviews are some of Marvels' best (92% tomatometer). Flop Factor: Let's be honest, the first Captain America has it's fair of campy moments.